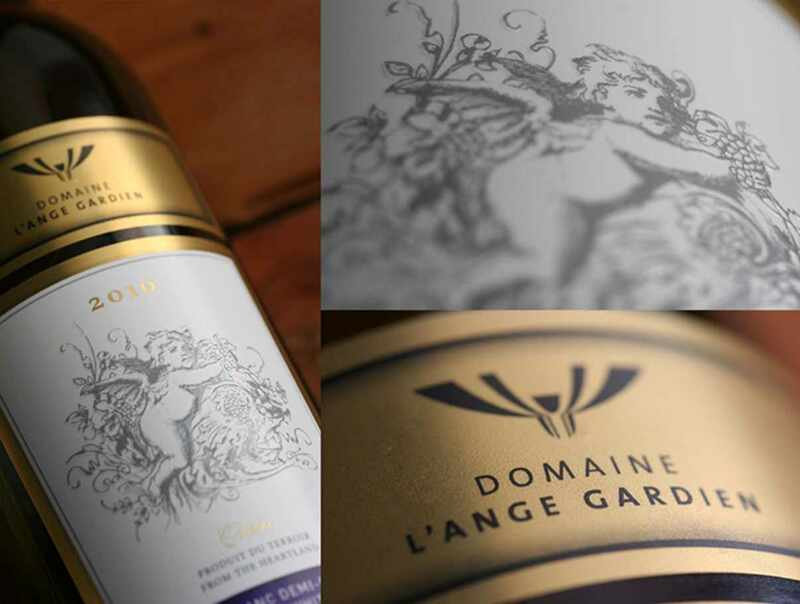 Domaine l'Ange-Gardien captures the essence of the Beaupré Coast. 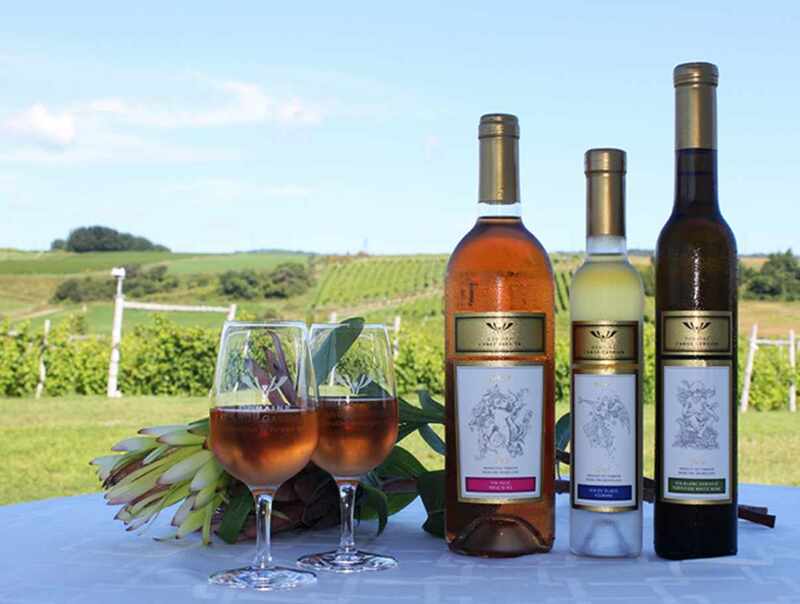 We welcome our customers in a building dedicated to home groups, we are offering tastings and sells wines, spirits fortified port-style, wines and ice ciders. All these products are grown and processed locally. You can book the room through a congress, a conference, an evening "Wine and Cheese" or a festive evening. 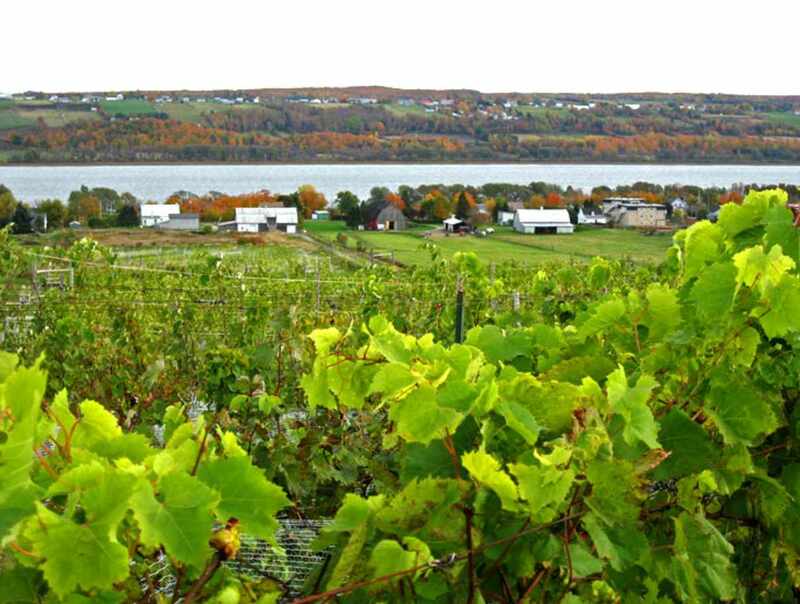 Several excellent restaurants in Québec used the products of the vineyard. Hours: high season, June 1 to October 31, open daily, 11 a.m. to 5 p.m. Low season: November 1 to December 31, Friday and Saturday, 11 a.m. to 5 p.m. January 1 to February 28, Saturday, 11 a.m. to 5 p.m. March 1 to May 31, Friday, Saturday and Monday, 11 a.m. to 5 p.m. or by appointment. 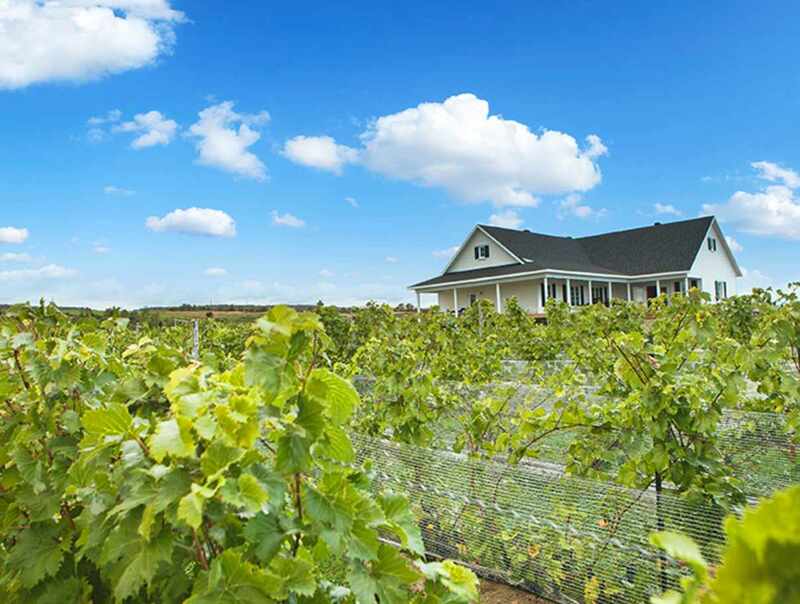 It is possible to book the reception hall every day of the year, day or evening for conferences, presentations, corporate or family activities, weddings, birthday dinners, "5 to 7" wines and cheeses. In October, we welcome groups wishing to participate in the harvest. Closed: December 25 to January 1. No restaurant, bring your picnic. 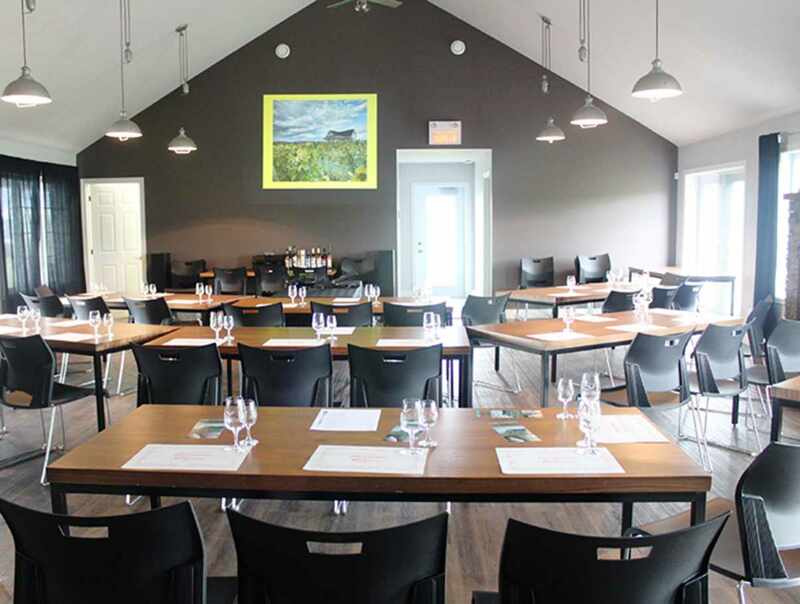 It is possible to book the reception hall every day of the year, day or evening for conferences, presentations, corporate or family activities, weddings, birthday dinners, "5 to 7" wines and cheeses. In October, we welcome groups wishing to participate in the harvest.